Our priority is doing what is best for our members. 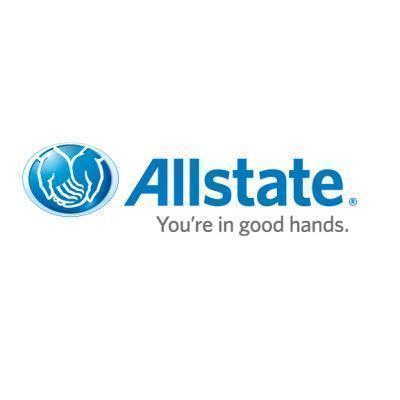 Our goal is to become your trusted advisor, to serve you and other members through On Yours Side reviews and to offer customized solutions to meet all of your insurance needs. Sopher Insurance is a full-service agency so you can conduct all of your insurance business under one roof. We have extended hours Thursday evenings and Saturday mornings, which means we want our office to be open and available to you when you need us.